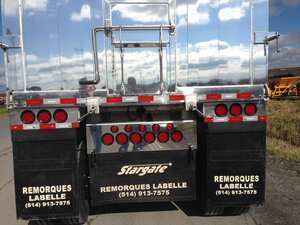 STARGATE TRAILERS is a manufacturer that stands out for its wide range of tipper trailer aluminum using the best quality for over 25 years. 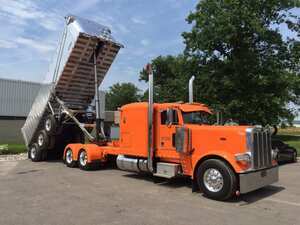 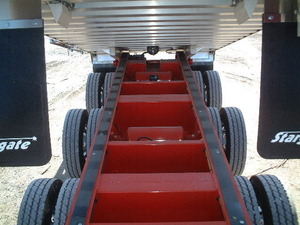 This is a company close to its customers, which aims to provide reliable trailers with quality design and are functional in all conditions to meet your expectations. 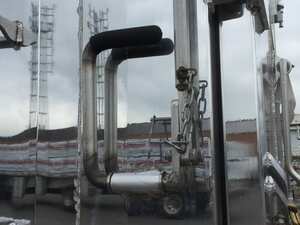 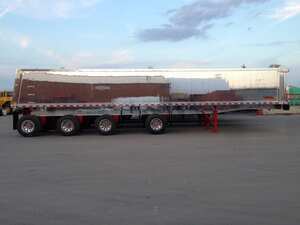 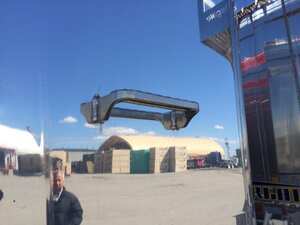 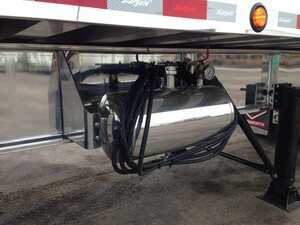 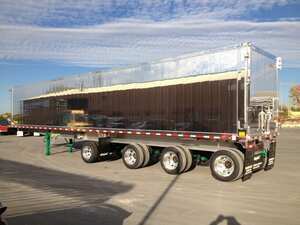 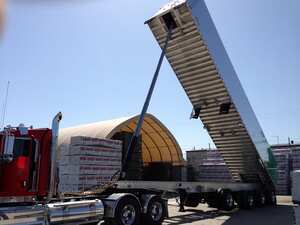 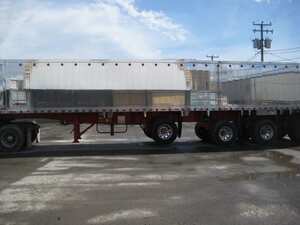 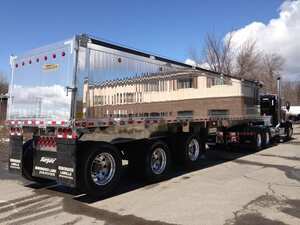 In addition, the trailers are fully compliant with the Department of Transportation.